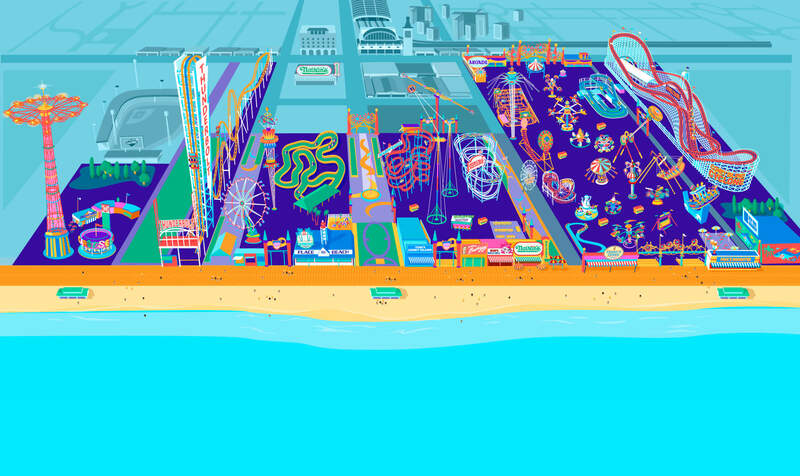 New York City is famous for its playgrounds, but Luna Park is the only place you’ll find anything like the Seaside Swing. 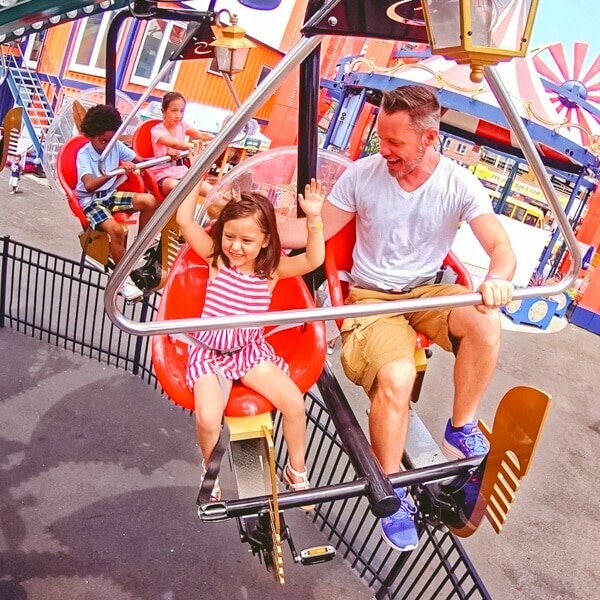 Choose your spot on the back-to-back bench seats, feel the breeze off the ocean as you rock into motion, swing high and reaching for the sky. 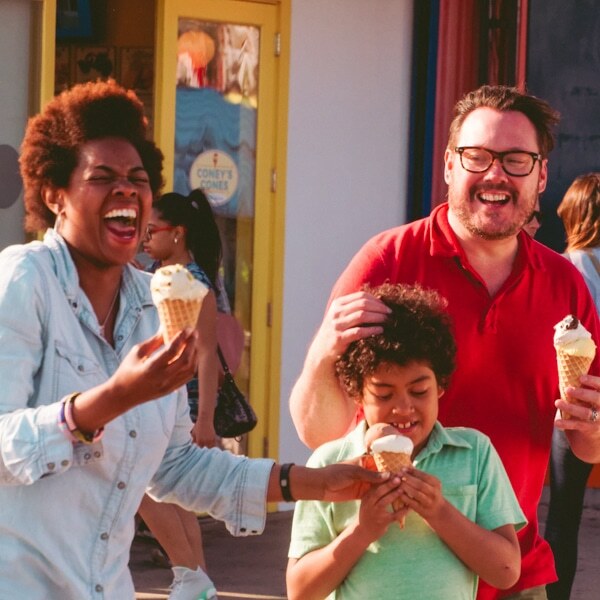 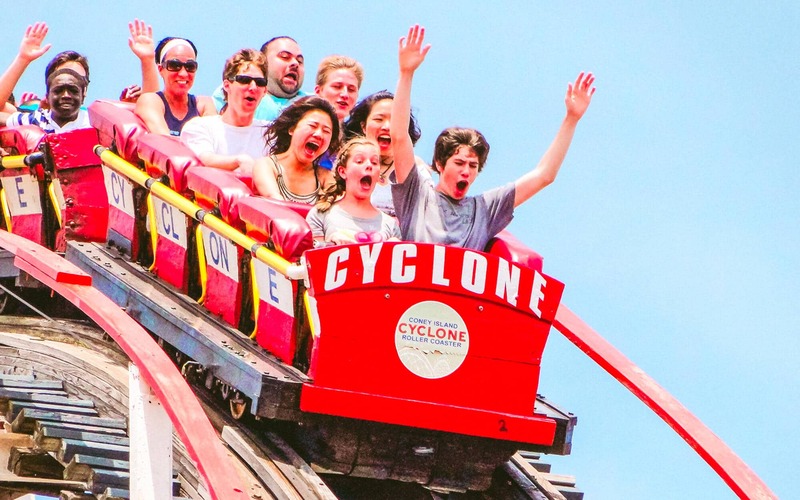 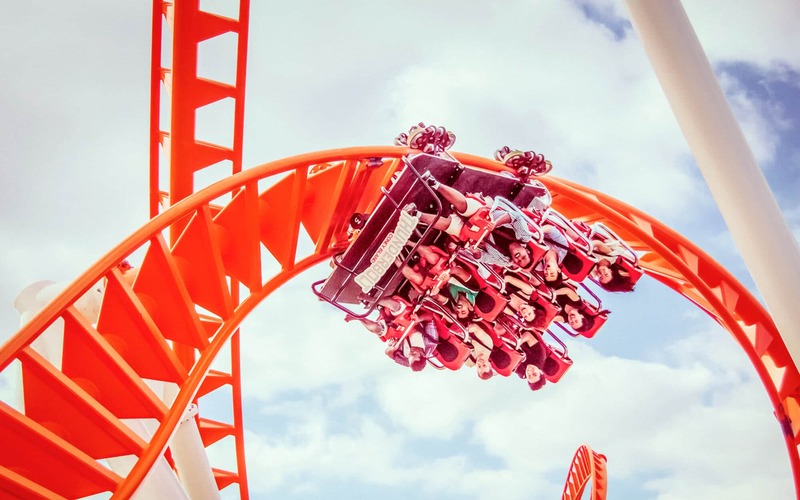 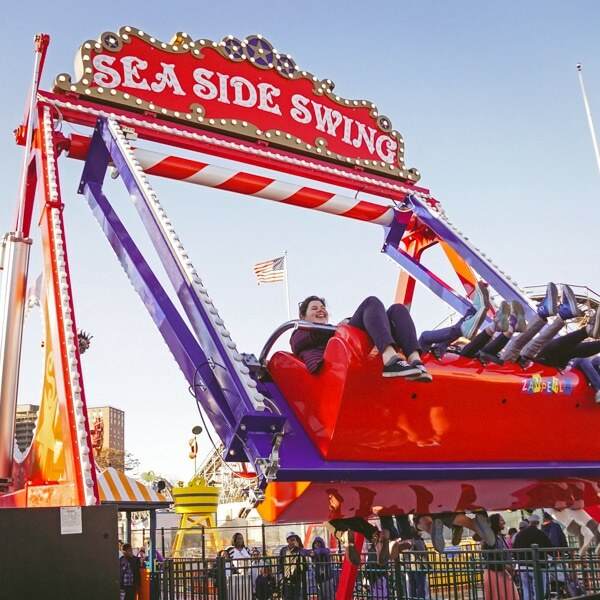 It’s like your old-favorite park swing with added acceleration and a little airtime on an amusement park ride in Coney Island for kids of all ages. 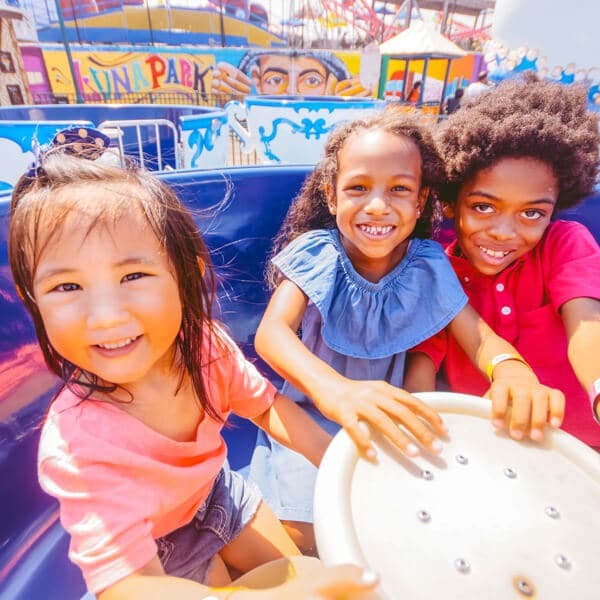 There’s nothing more fun than swinging in the sun on the kiddie rides in Coney Island!